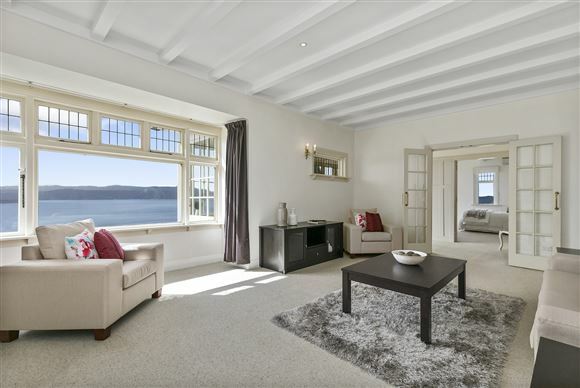 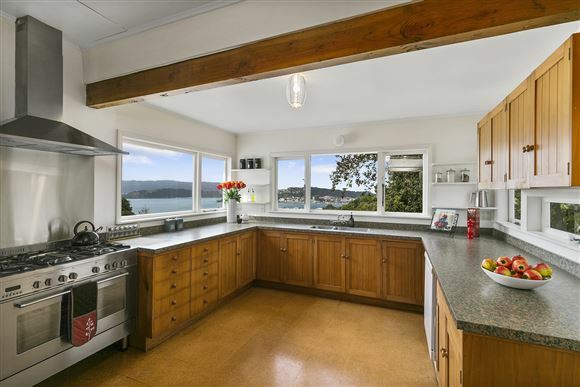 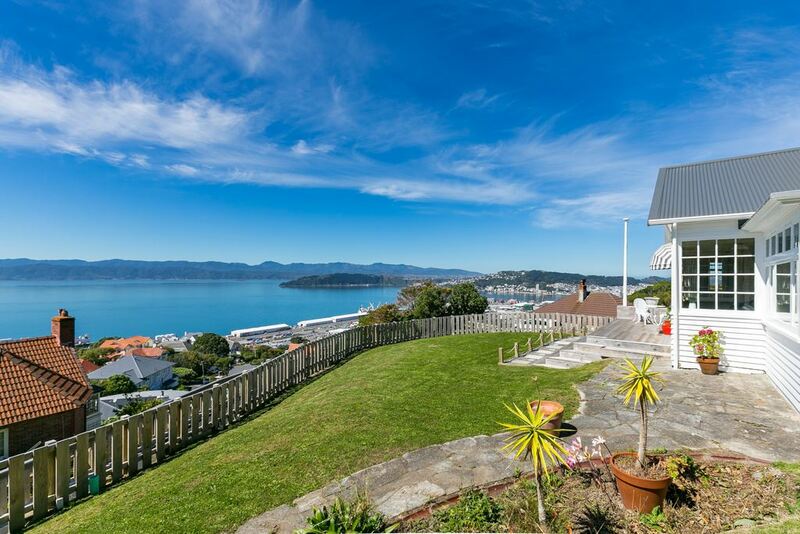 This large family home sits on an elevated and private position, a tranquil haven, offering magnificent harbour and city views. 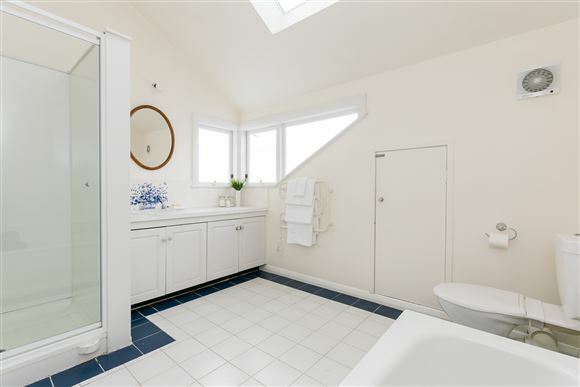 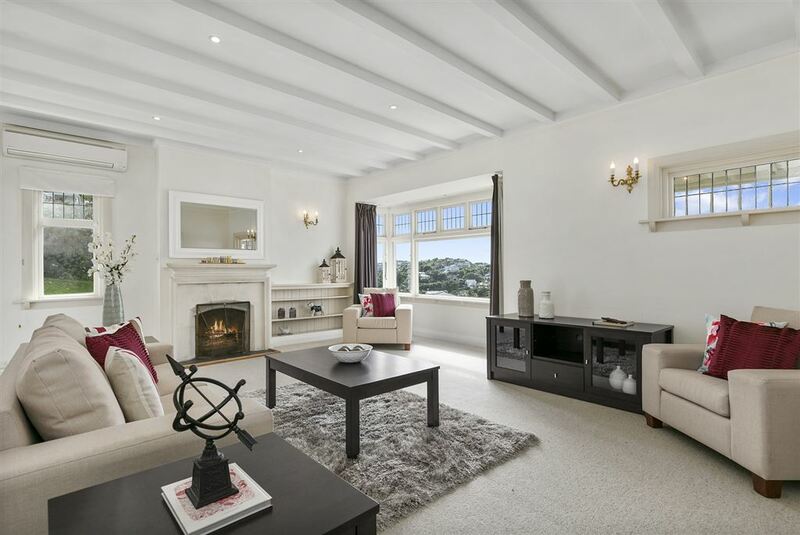 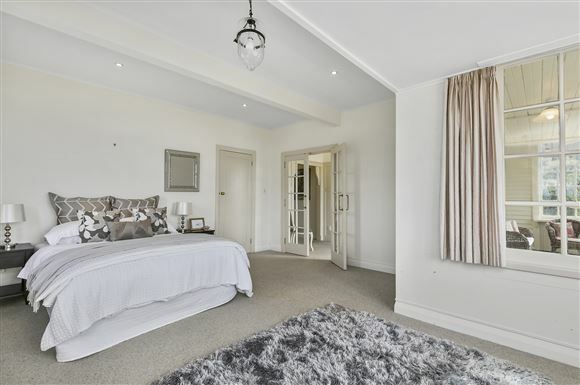 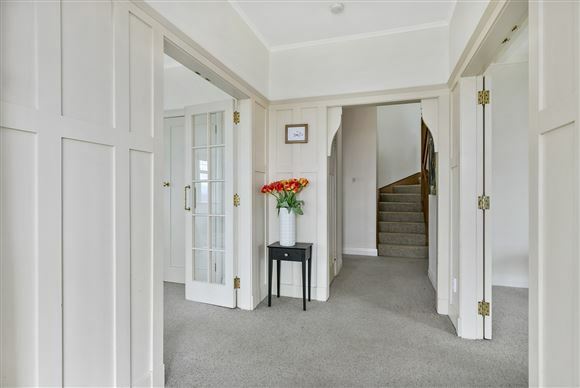 This modernised 1910 house blends with wonderful character features, providing a fabulous ambiance and lifestyle. 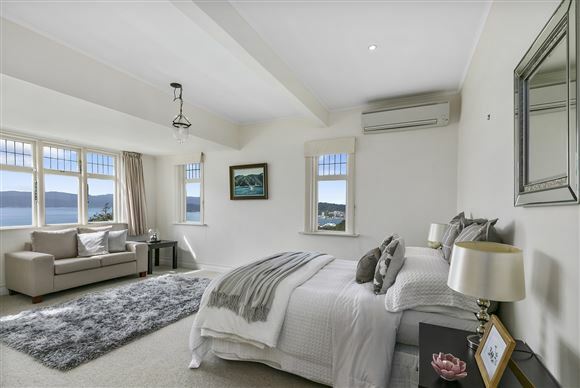 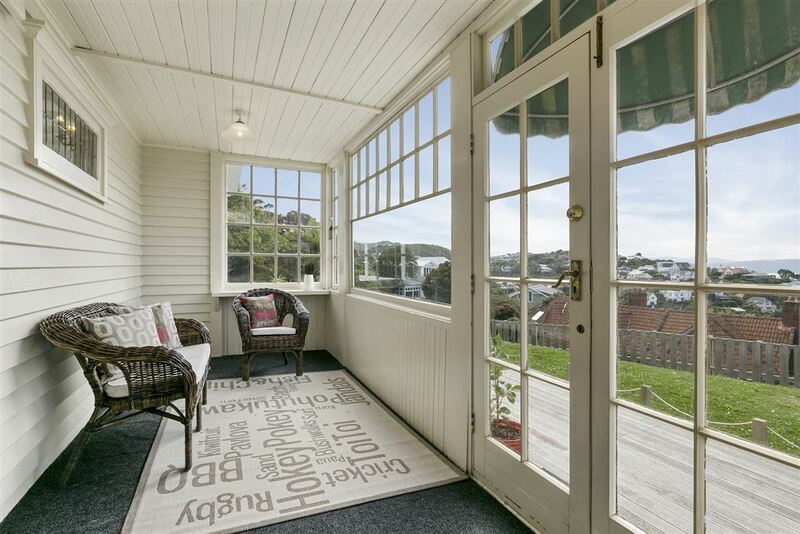 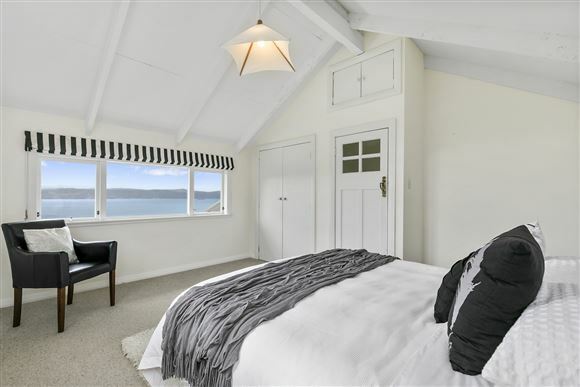 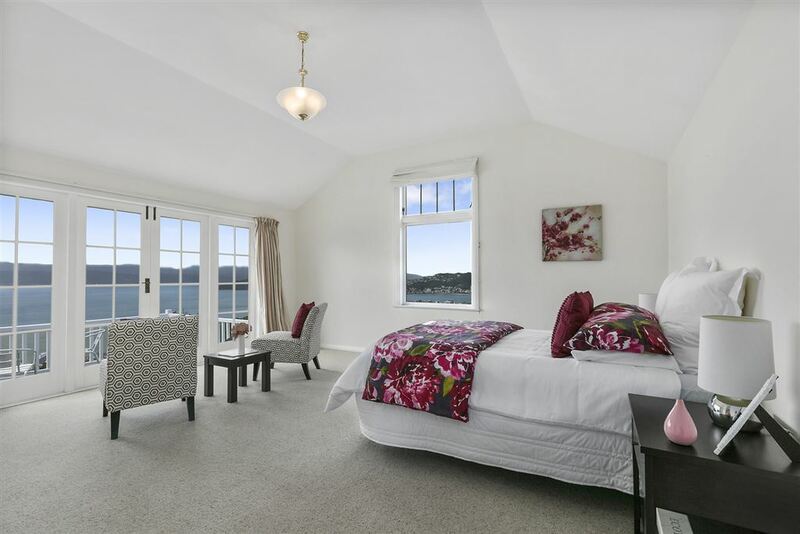 The huge main bedroom opens to a deck of its own and looks down on the city, while the front sunporch flows to a large deck overlooking the harbour. 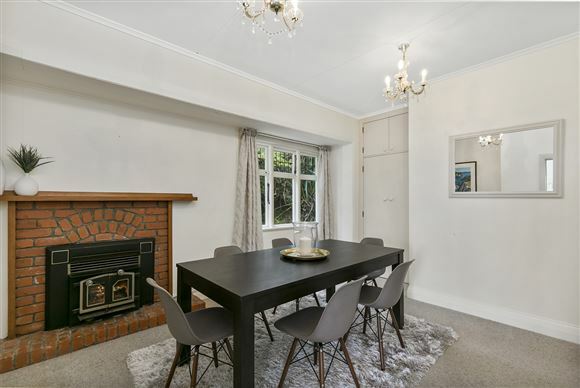 With four large double bedrooms, separate lounge and dining room, along with a sizable kitchen, this is the family home you have been looking for. 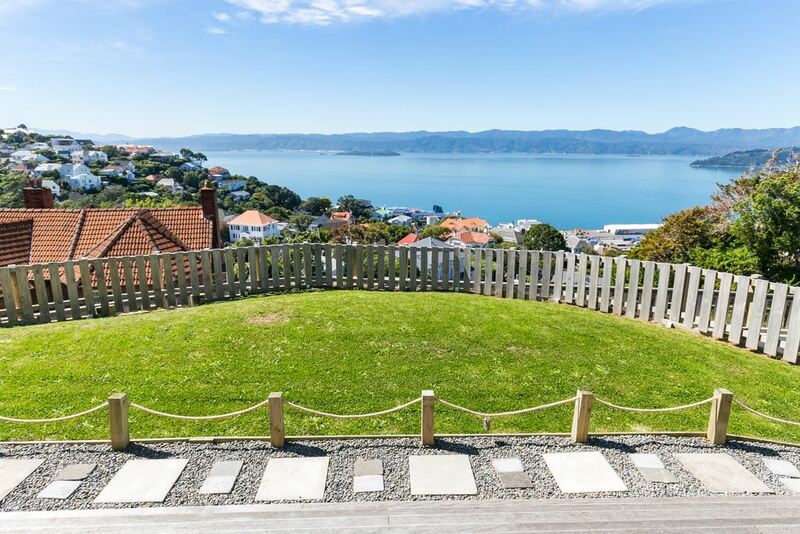 The 821m2 land offers scope for gardens or a trampoline. 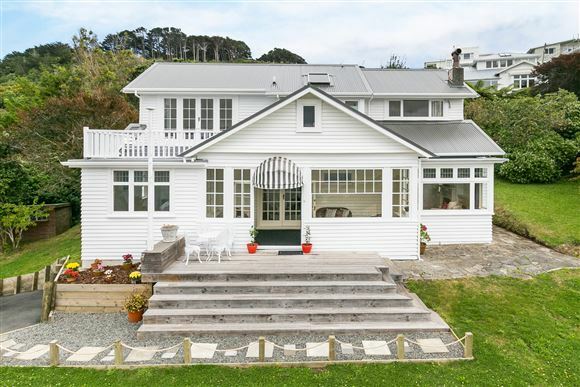 A new driveway provides easy access and off-street parking for up to three vehicles. 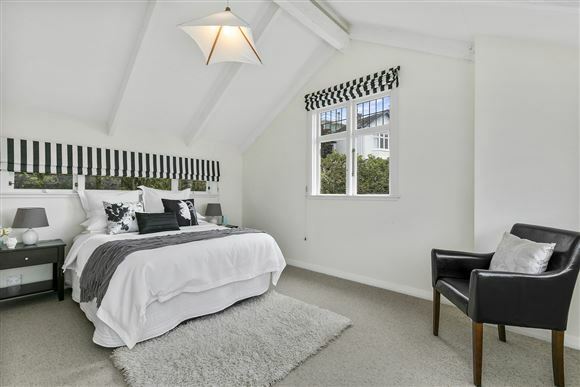 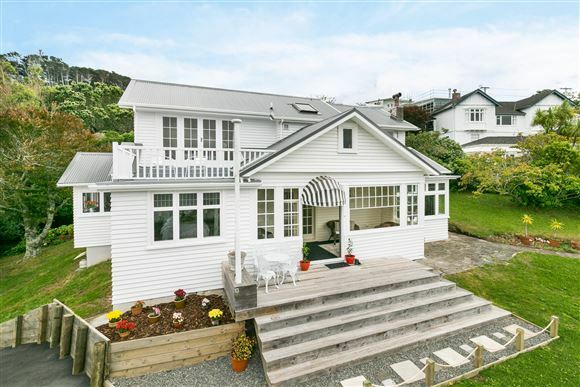 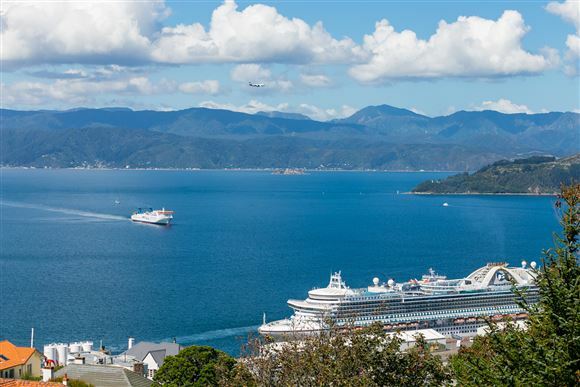 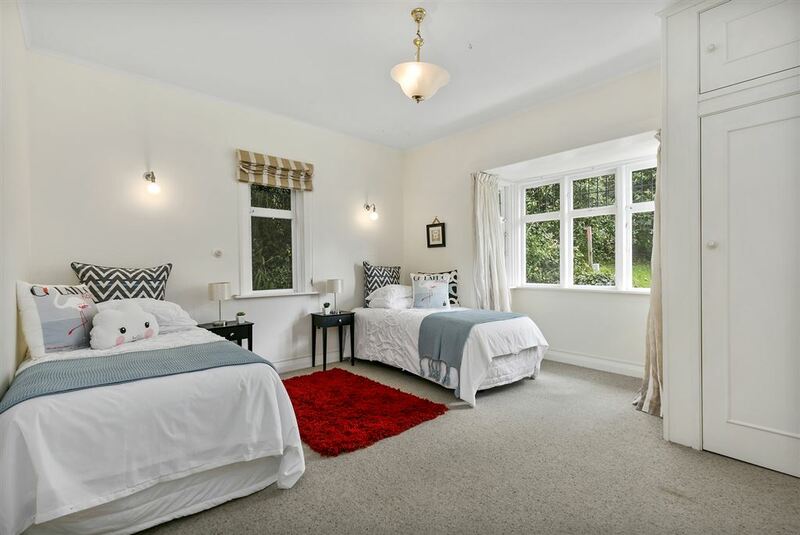 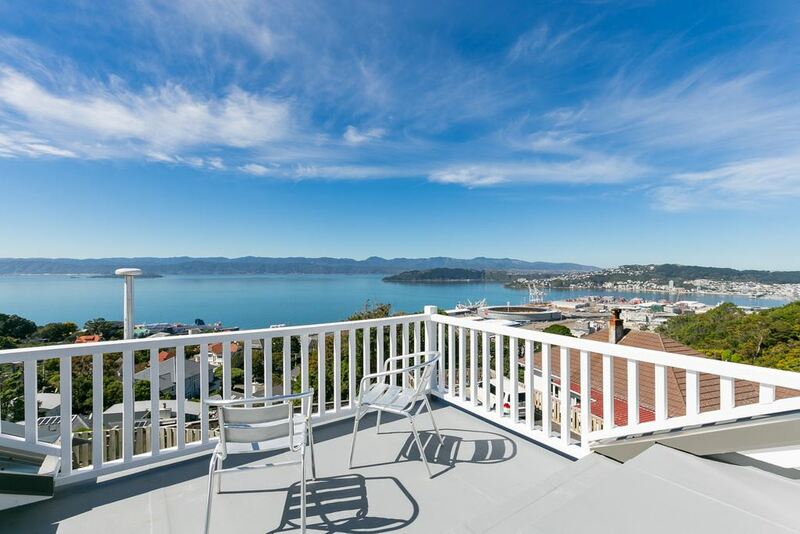 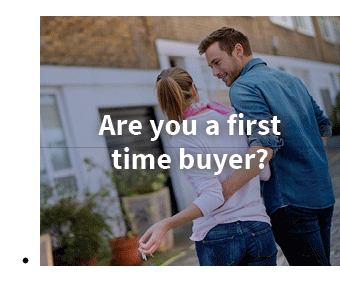 Located on one of Wadestown's "desirable" streets, it is on the edge of the green belt, within walking distance of the CBD and in Wellington College zone. 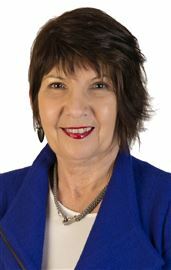 RV $1,350,000.